Home / Whole Nursery / Construction! The Big Bumbles had a special visit from Esh building project (Stem). 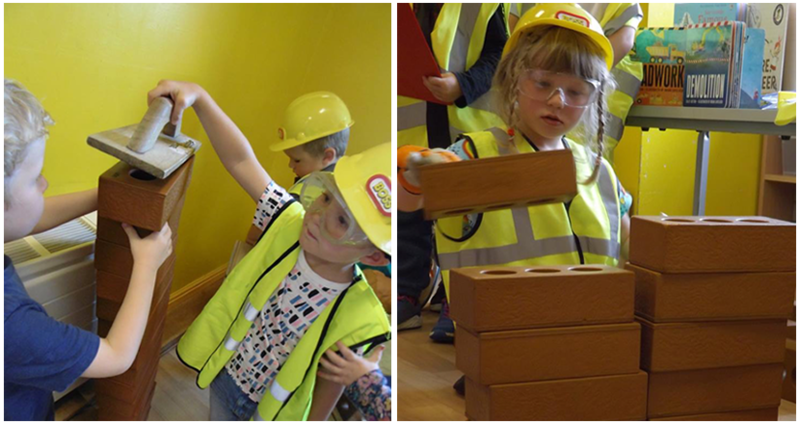 Learning all about building and the different people it takes to complete a project. 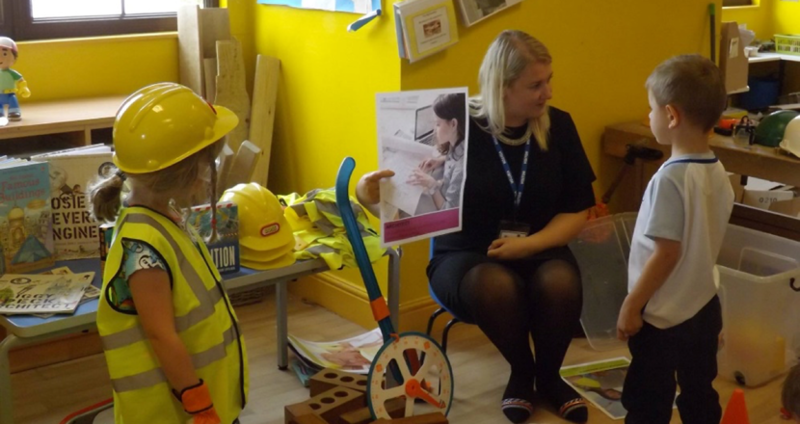 Stem have left the resources so we can start our own building site. 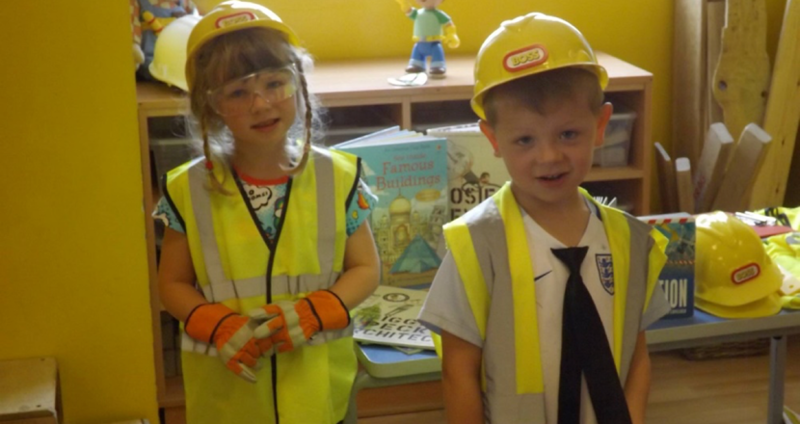 We all dressed as Architects, Quantity Surveyors, Site Managers and Builders to work together and build our own nursery.